The Glencadam Distillery was founded in 1825, by merchant George Cooper, about 200 yards from Brechin Distillery. David Scott was proprietor from 1827 to 1837. The distillery changed hands a number of times between 1837 and 1891. Gilmour, Thompson & Company Limited purchased the distillery in 1891 and used some of the Glencadam product in their Royal Blend brand of blended whisky. The distillery, as with most others, reduced production during World War II owing to fuel and grain rationing. Hiram Walker bought the distillery in 1954, they were bought by George Ballantine & Son Ltd two years later, and ownership of the distillery eventually passed to Allied Domecq through further consolidation in the industry. Allied Domecq mothballed the distillery in 2000 before selling the distillery to the present owners, Angus Dundee plc in 2003. Angus Dundee also own the Tomintoul Distillery. The present owners quickly resumed production and the product from the distillery is used in their own blended and vatted malt whisky products, as well as being sold to other blenders.  As of July 2010 Glencadam Malt Whisky is available in a range of official bottlings aged 10 to 21 years, as a component of Ballantine's and Stewart's Cream of the Barley blended whiskies, Angus Dundee's own blended and vatted whiskies, and in a number of other blended brands. Independent bottlings are also readily available, both as single malt and as vatted malts. In November 2008, Angus Dundee plc re-launched the Glencadam line with new packaging and added a new 10 year-old single malt. Then, in July 2010 the company added three new expressions: a 21-year-old, a 12-year-old finished in port wood, and a 14-year-old finished in an oloroso sherry cask.